» How to build a hyperlocal real estate portal to drive your business? As a Real Estate Agent or Broker how do you differentiate your website from Zillow, Realtor.com, or Redfin to attract visitors and generate leads via your online presence? One of the key benefits that agents offer is their knowledge of the local market and neighborhoods to help identify the best suited locality for a potential buyer or to help homeowners prepare and price their properties for sale. As a Real Estate Agent or Broker, your time should be spent on building your business, not worrying about the nitty-gritties of setting up and maintaining a website. PropMix has recently launched a plug-in that allows you to set up a listing search website in a few minutes. It is a complete Real Estate solution in one plug-in. It is easily configurable and flexible. It provides properties details over and above MLS data such as Agent contact details, home fair market value, neighborhood and school information. 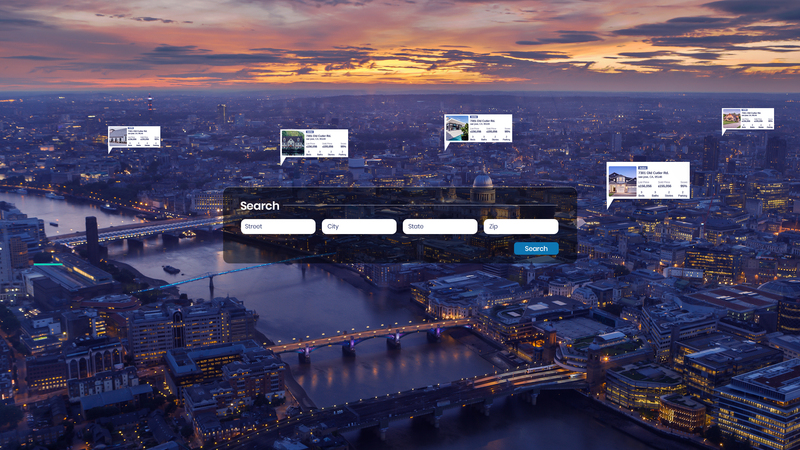 The plug-in also allows search by polygons and multiple search results layouts to choose from. There are three modules available currently in the plug-in – the search widget, the property results widget, and the research widget. The search widget allows you to search for listings in an area by providing the zipcode, city or state. The property results widget allows to get details of properties within the specified filter parameters. The research widget lists cities within a state, neighborhoods within a city, and demographics including school district, neighborhood details, population details, commute, and so on. The plug-in enables you to embed a few lines of code in your website, and it is ready to be used. The plug-in provides MLS data that is fetched using the MLS credentials of the Agent and/or Broker. All you need in addition is the credential for using this plug-in, which can be obtained by contacting us at support@propmix.io. You can also contact us to schedule a demo of the plug-in.